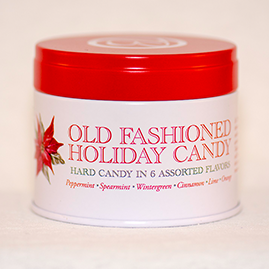 EXPERIENCE THE "WOW" OF OUR MOUTHWATERING CANDY FLAVOR! Maintaining our 94 year family tradition, our Butterfields Candy buds are handmade in large copper kettles as they were when first created in 1924. 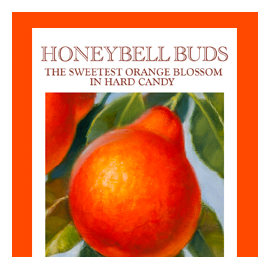 Butterfields Candy creates sophisticated and timeless hard candy buds — pearls of fruit nectar, made with quality ingredients and genuine passion. 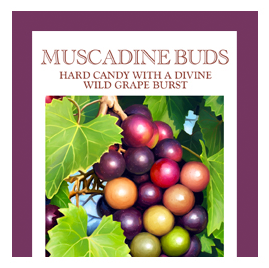 Each one of our subtly sweet buds evokes the essence of real fruit, delivering instant and stimulating flavor that satisfies any craving. Gluten Free. Dairy Free. The Butterfields Candy recipe is simple. 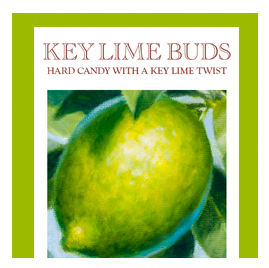 Each bud contains a delicate essence of fruit nectar, a hint of creamy coconut, and a dusting of sugar. 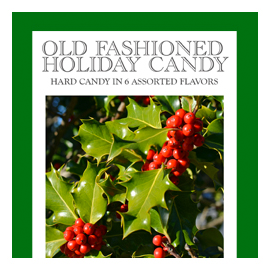 Our candies have been made slowly and in small batches, utilizing old world methods. 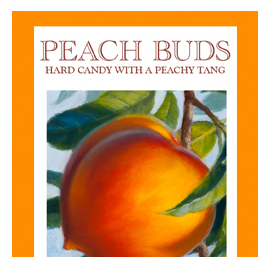 There is an art to making each one of our buds and it is never a process that can be rushed. 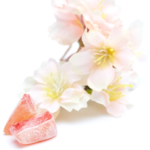 To that end, we value the passion and craft of candy-making and take pride in its ‘slowness.’ The result is a stimulating candy that delivers immediate satisfaction and a confection of high quality with unparalleled natural savor. Guaranteed. If it isn't broken, don't fix it. 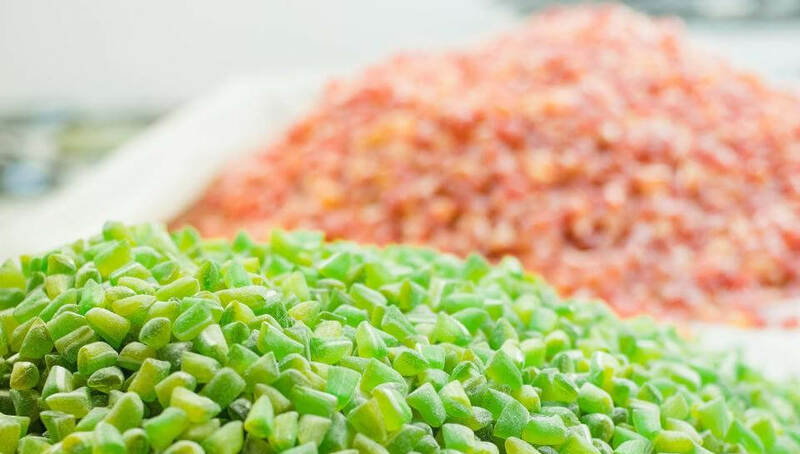 Our master confectioner and his staff combine the best quality ingredients using the original Butterfields Candy time honored recipe to craft our confections. 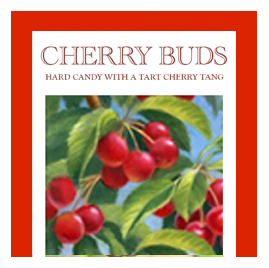 For over 90 years, Butterfields Candy has been proudly made in North Carolina. 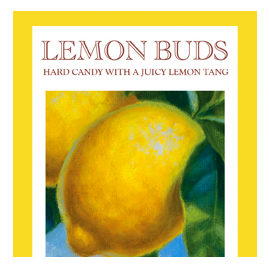 Through eight different families of candy makers, the company remains a locally-owned brand focused on continuing the craft and legacy of its original creators.